NEW LISTINGS! 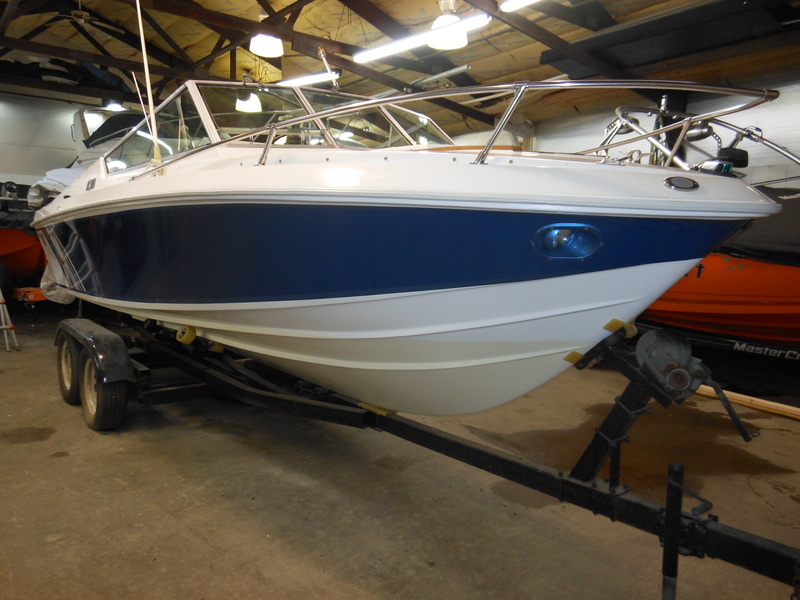 CRUISERS, PRE-OWNED OUTBOARDS, MORE! STOP IN TO CHECK THEM OUT! You have to see this boat to believe! It has been completely refurbished inside and out; From top to bottom. 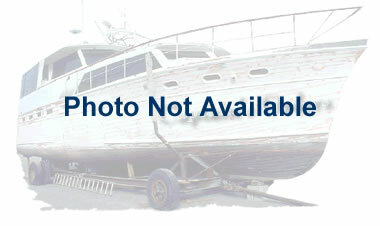 It boasts a teak swim platform, running lights, deep V hull design and tons of space to move about in the cockpit. You’ll find a teak entry door to the cuddy cabin, port and Stb. storage space, VHF Radio and stereo with speakers. 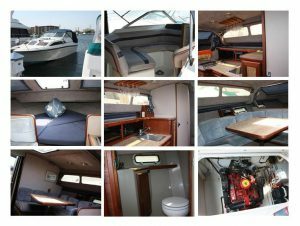 New carpeting, upholstery, newer engine and Imron Painted Hull and much more! Come take a peek! The secret’s out! This is a great FIND! 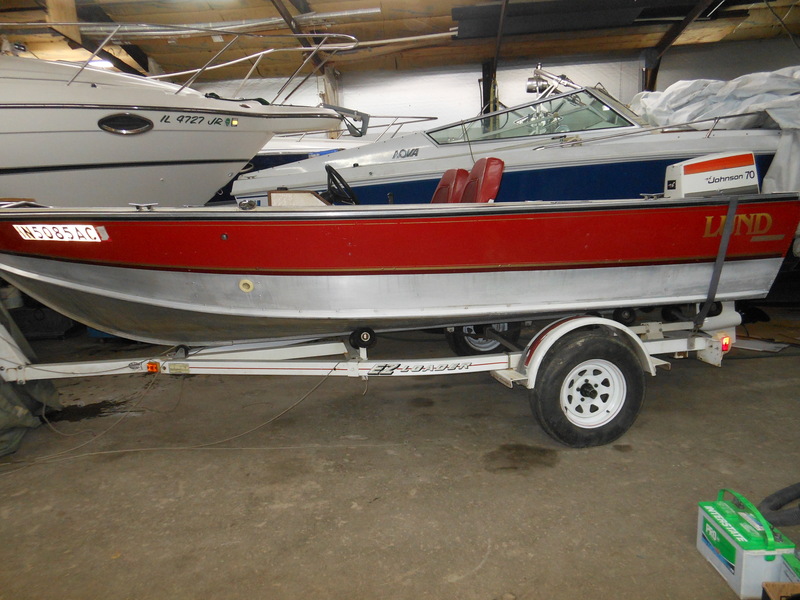 This aluminum fishing boat is in excellent condition. It was rarely used by the previous owner and was meticulously maintained. 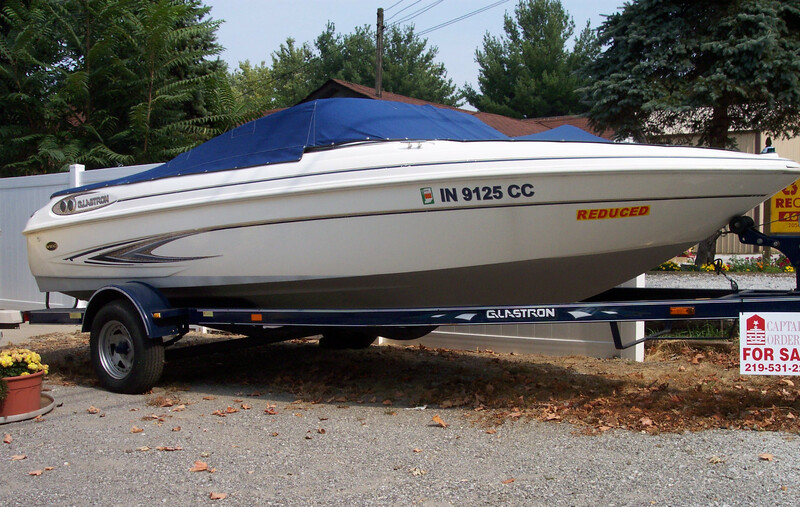 Complete with running lights, lockable rod locker, built-in 25 gallon aluminum fuel tank and bilge pump. Trailer is also in great shape. These outboards have been tank tested and are good runners! They have new water pump impellers, fresh gear lube, new spark plugs and fuel filters.